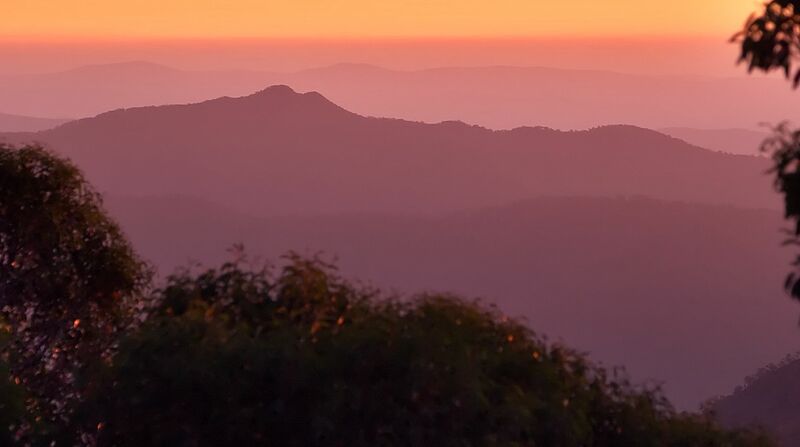 The 35th Chamber Music Summer School Mount Buller will provide 7 days of performance, workshops and tuition designed by Artistic Director Janis Laurs to provide a wealth of rich and diverse chamber music experiences. 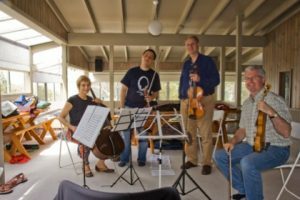 Janis will bring with him eminent Australian musicians and educators including William Hennessy, Elinor Lea, Keith Crellin, and Tobias Breider. 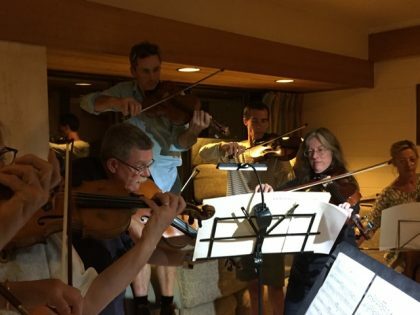 The Chamber Music Summer School is for adult string players who come as a quartet, quintet or sextet. We may help single players join compatible groups but will give preference to pre-formed ensembles. In 2019 we will not be supporting groups with pianos. Tuition is for your group and in sessions for your instrument, and working within your group will also be supplemented by playing with others. We are unable to offer places to non-players. A limited amount of financial assistance may be available for young musicians with career aspirations in chamber music. The summer school fee including all tuition, accommodation and meals for 7 days is $980.